Welcome to our Atlanta HBCU community! The Atlanta HBCU Alumni Alliance was conceived January 2004 when James Devine of the Metro-Atlanta Alumni Chapter of Florida A&M University recommended the Chapter host a Mixer fundraiser and new member recruitment event while inviting other HBCU alumni chapters to join in on the fun. While only a handful of Chapters were active participants, this was enough to spark a fire that led to the creation of the Atlanta HBCU Alumni Alliance (AHBCUAA). The leaders of 8 organizations met and brainstormed on how the Chapters can formally collaborate to work collectively to host fundraising events that one Chapter couldn’t successfully conduct on their own. This led to the creation of The HBCU Alumni Mixer in 2005 that is held in conjunction with the Annual Honda Battle of the Bands and has continued to be one of our signature events to date. Over time, our combined efforts grew to include several initiatives consistent with our focus on scholarship fundraising, student recruitment and alumni reclamation as well as giving back to the community we call home, Atlanta. These initiatives include forming corporate and community partnerships in the areas of STEM, college fairs, career development along with the promotion of active and healthy lifestyles within our community. However the Alliance is not all business, one thing we know about HBCU alumni, there is never a shortage of good old fashion competition. 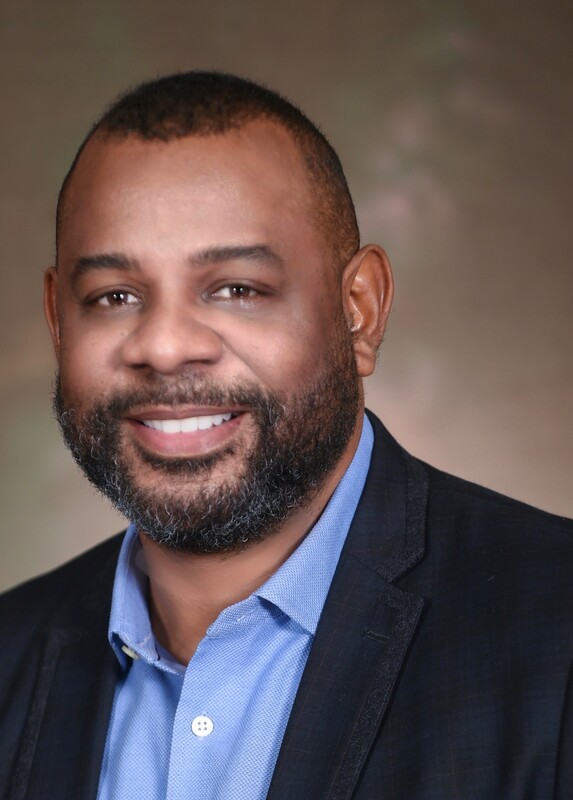 Shortly after the AHBCUAA was formed, Marck Dorvil of the Metro-Atlanta Alumni Chapter of Florida A&M University came up with an idea of a 5K run fund raiser. Alum Condra Magee recommended that they pitch the idea to the Atlanta HBCU Alumni Alliance to host and just like that the 5K HBCU Run/Walk was born. This annual event held on the last Saturday of June is now our biggest fundraiser accounting for approximately one million dollars raised to date on behalf of member metro Atlanta HBCU chapters providing scholarships to students from metro Atlanta as well as promoting their alumni reclamation efforts with approximately 4.000 HBCU supporters and spectators participating in this event annually. As the Atlanta HBCU Alumni Alliance has grown from 8 chapters to 54 chapters, we are most excited about the launch of the HBCU Alumni Alliance community in Washington, DC as well as growing communities in Augusta, GA, Houston, TX, Chicago, IL and Miami, FL who are all contributing to the expansion of our HBCU community nationwide! We hope you will make plans to support our beloved HBCU community here in Atlanta by joining us as we demonstrate and celebrate the HBCU legacy of lifting up and giving back.